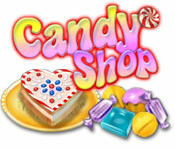 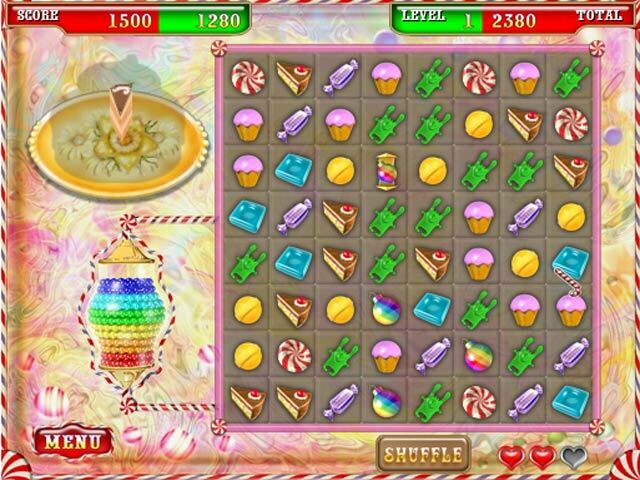 Create colorful candies in Candy Shop! 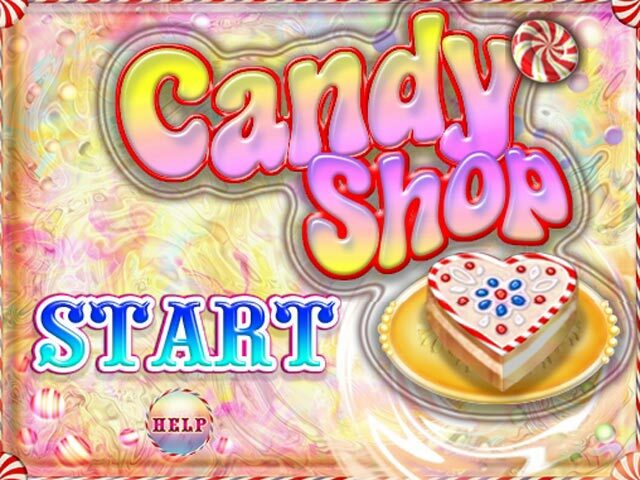 Match the similar looking candies to clear the board and progress to even more levels!Create colorful candies in Candy Shop!Create colorful candies in Candy Shop! 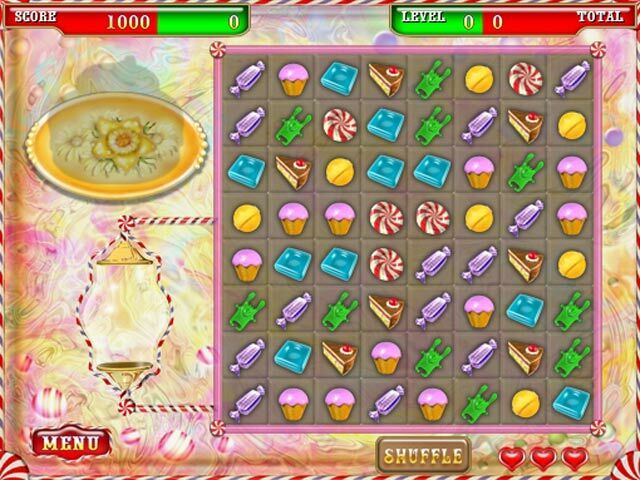 Match the similar looking candies to clear the board and progress to even more levels!